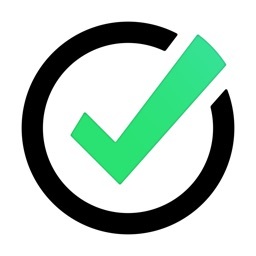 Things is a simplistic to-do app for those who don't want complexity. 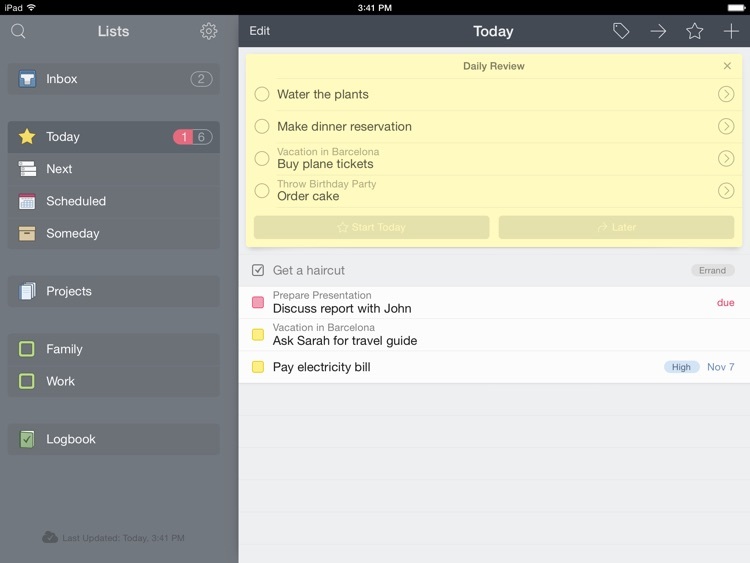 Things for iPad has an attractive interface that manages to be both clean and robust at the same time. 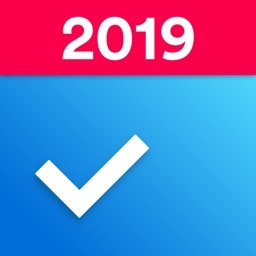 Things offers a similar amount of organization and customization options as OmniFocus, but the app is far more intuitive to use. Getting organized is easy. 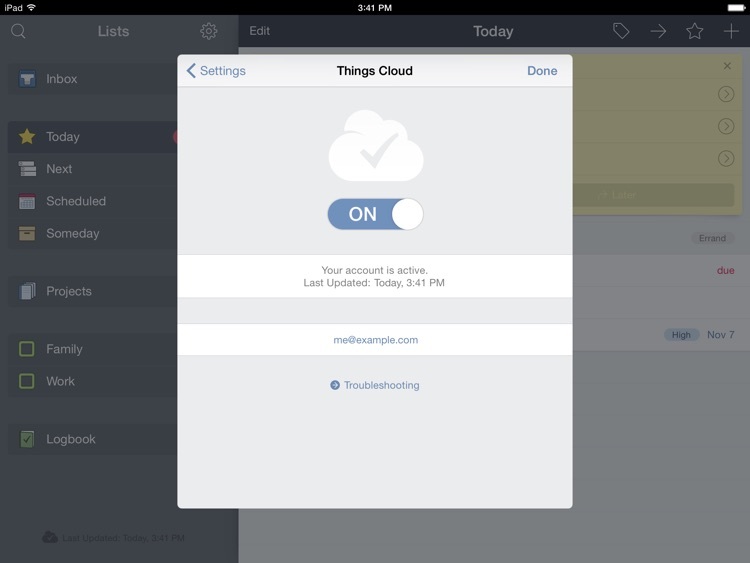 Things is an iPad app that makes it easy for users to get organized and stay that way. Create your lists and projects, add all of the tasks you need to do, and set due dates and times. Things is simple enough for everyone to use and get productive, without having a steep learning curve. Capture quickly. 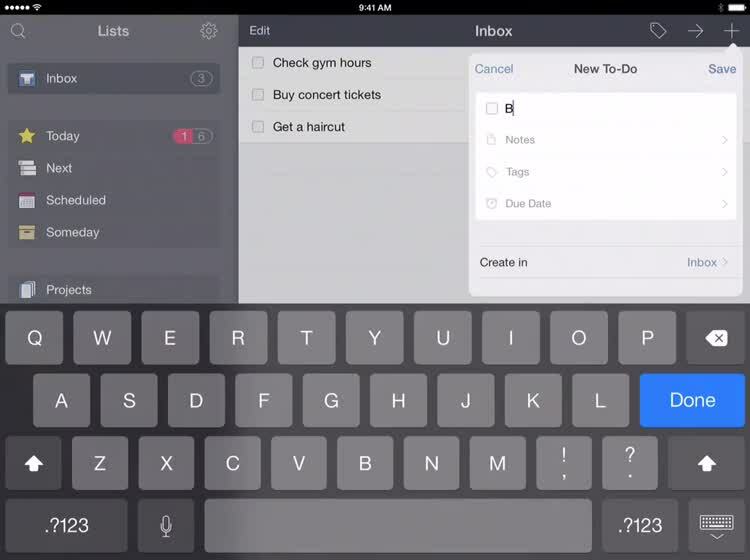 With Things, it is super easy to get the to-dos out of your head and into the app inbox. Just tap on the button, type it in, and save it! Then move on to the next one — add them now, think about them later. Projects and personalized today views. Things is simple but robust enough to handle the most complicated projects you may have to deal with. Plus, each day the app will show you a personalized today view so you can make sure to get your priorities in order. 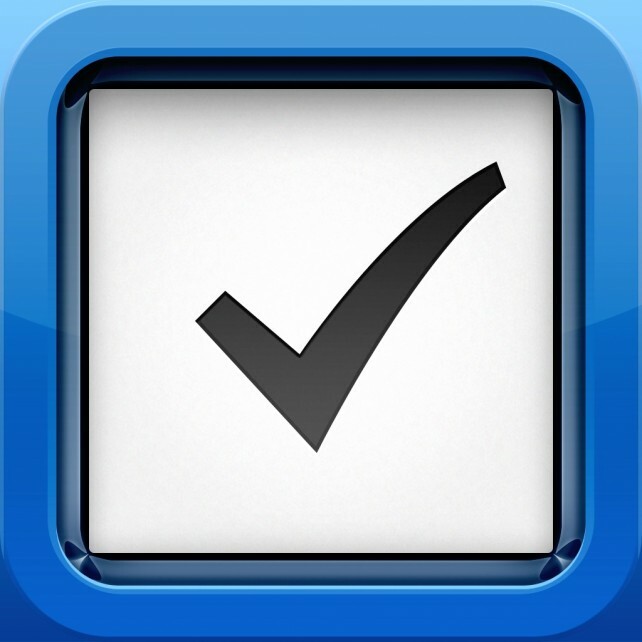 Things is a flexible and powerful task manager for those who don't necessarily need something complex and robust. While it is simple compared to some of the competition, it still has useful features that make the fans keep coming back to the app. 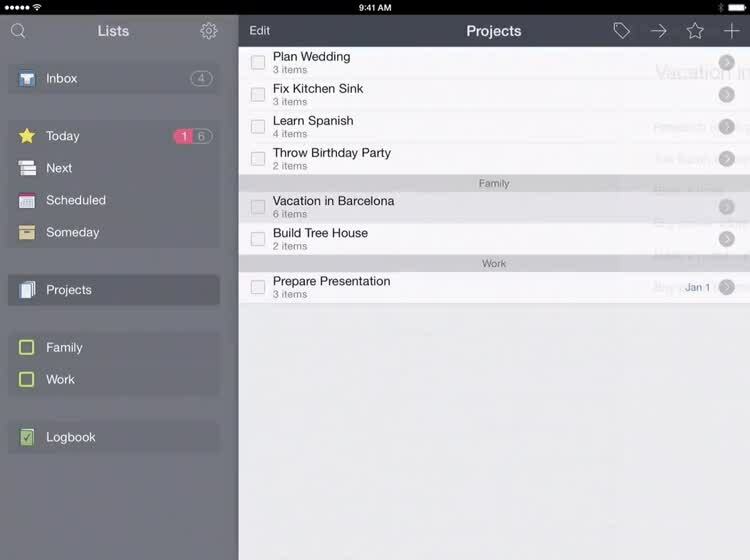 The app is fairly powerful for the average person, and there is no steep learning curve like Omnifocus. Plus, Cultured Code's syncing service is seamless, as it happens in the background and you never notice it. Things can be utilized by just about anyone who needs to get things done. 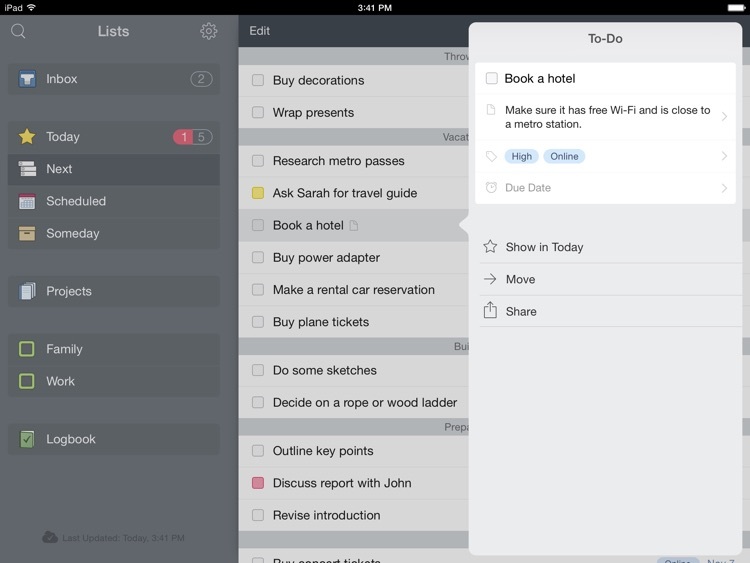 If you’re already committed to another task manager, you might want to think twice about utilizing Things. 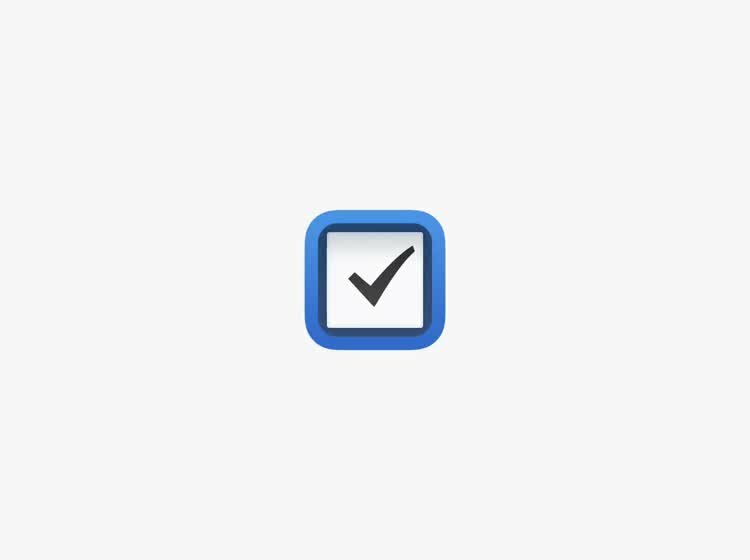 The app doesn’t offer a way to import tasks, which means you’ll have to start from scratch. 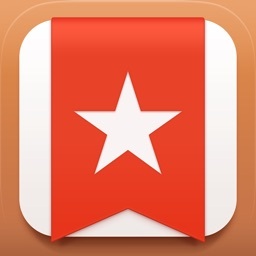 If you you’re constantly getting bogged down by all of your tasks, download Things today. 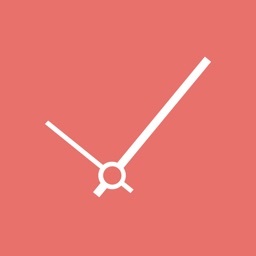 It does a wonderful job of divvying up your tasks in order to help you get them done on time. The app is also optimized to run natively on the wearable device thanks to WatchOS 2.0. 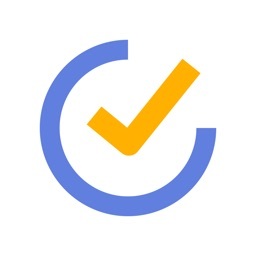 When you receive your Apple Watch, award-winning task management app Things will be ready to hop onto your wrist.